We’re known as the residential roofing experts Downriver, voted #1 in Quality, Performance and Customer Service. 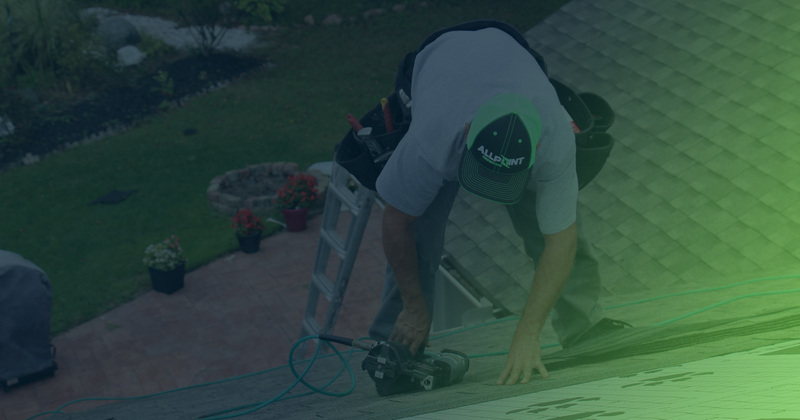 We’re licensed, insured and knowledgeable in all aspects of roofing installation and roofing repair. Our residential roofs are built to last and guaranteed. We’re the experts in shingle roofing installation and repairs. 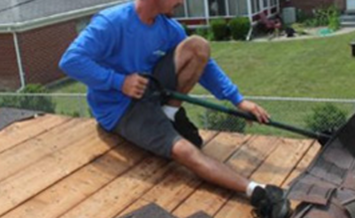 We’ll take care of all your roofing repair needs. Seciatis unde omnis iste natussit voluptatem accusantium doloemue laudantium, totam remlo. We also feature Timberline® Advanced Protection™ shingles - the #1-selling shingle in North America. 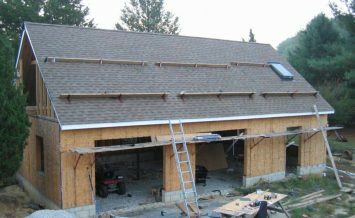 Seeking an excellent roofing contractor in Brownstown, Michigan?